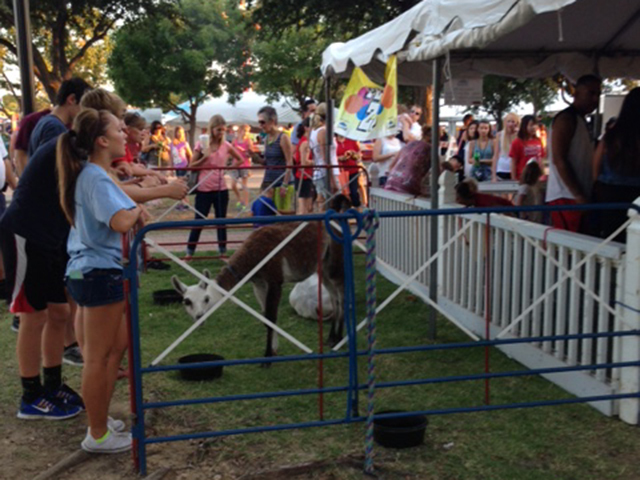 Come see our animals and all their friends! Serving the entire Dallas / Fort Worth metroplex! Contact us for the latest information on our event schedule. Kids absolutely love our 5-Pony-Carousel because they can ride with their friends instead of waiting to take turns. 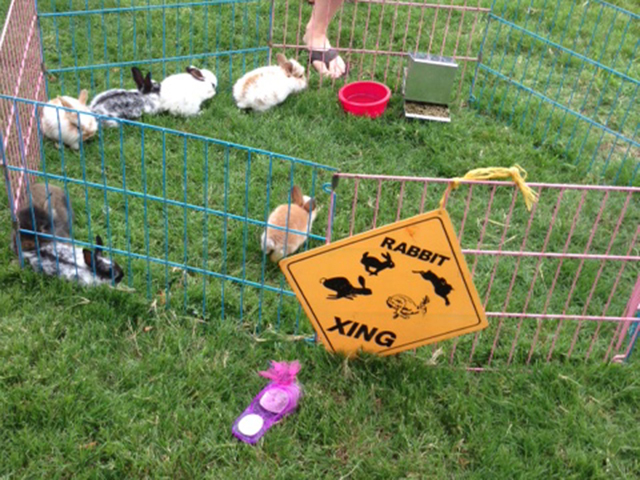 Our petting zoo is always a hit and kids love interacting with our baby animals as well as feeding them too. 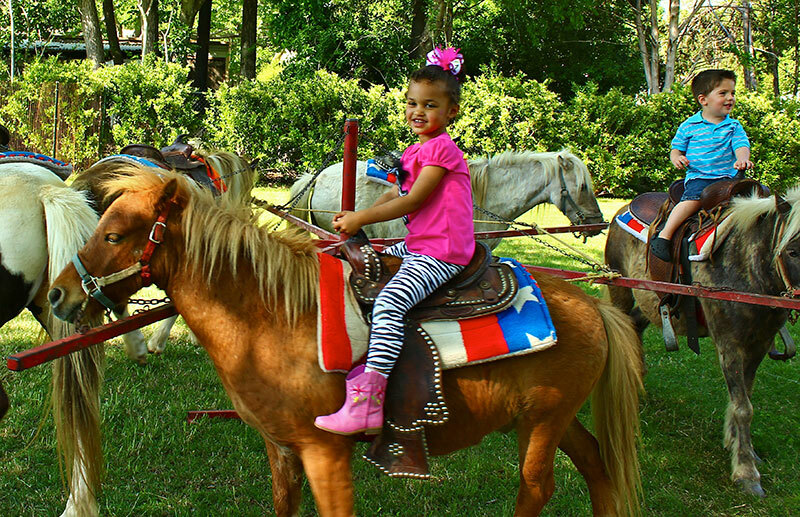 Combo Packages offer the best value and range from a single pony to our 5 Pony Carousel with 16x16 Petting Zoo.